Bacon Memorial Park is in a small, quiet meadow near the Uintah Mountains, within minutes of hiking trails and picturesque mountains. This camp and its pavilions are perfect for weekend camping or as a base camp for other adventures. RV hook-ups and bathrooms are available. or click here to go back to the main page. 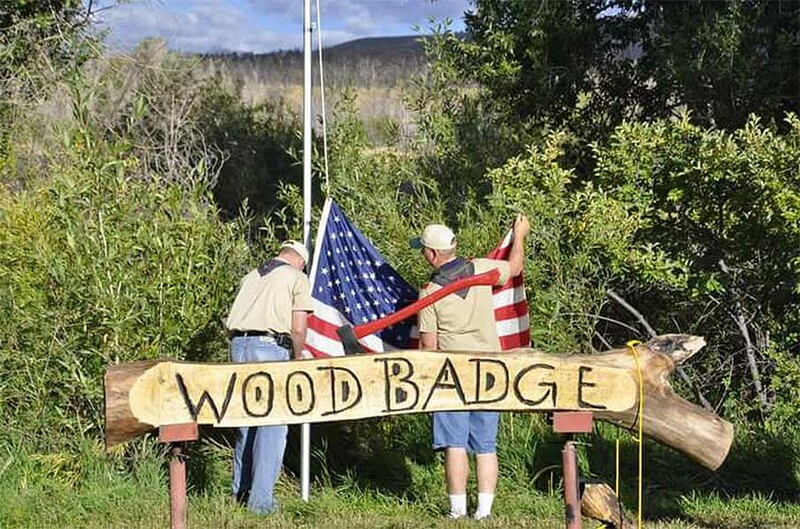 Beaver Base Camp is located in the mountains above Beaver, Utah - an area famous for its ATV and mountain biking trails. 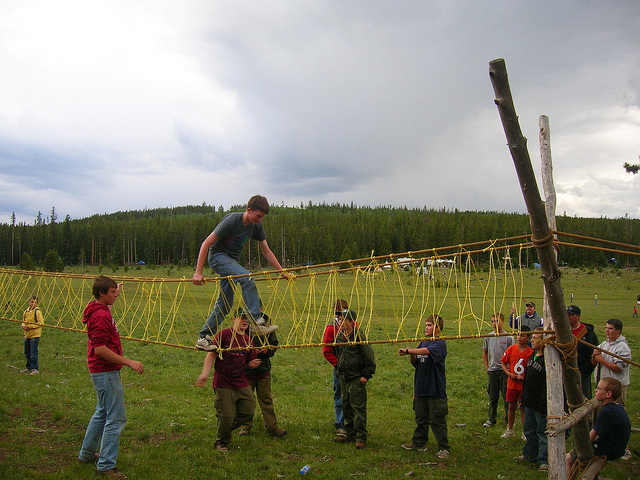 Groups can also enjoy high-adventure activities like river rafting, climbing, and rappelling. This base camp is only an hour drive outside of Bryce Canyon National Park. 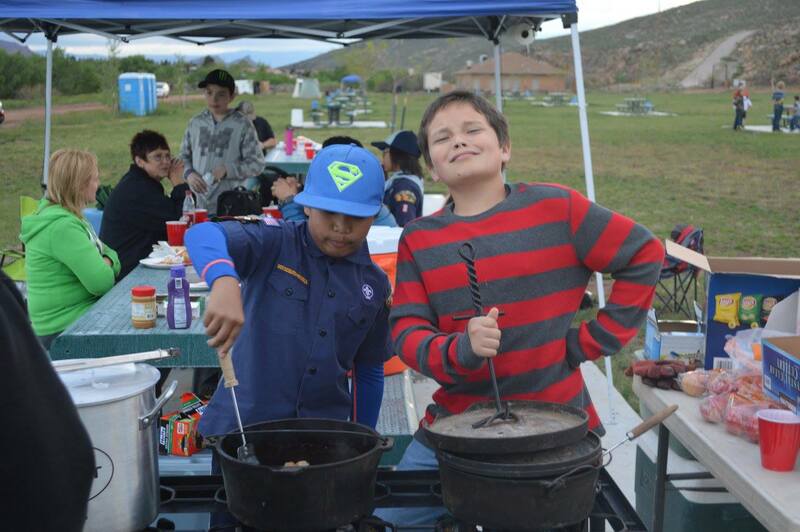 Located in southeast Utah near the city of Blanding, Blue Mountain Scout Camp offers aquatics, scenic hikes along the Anasazi trails, and traditional Scout programs. 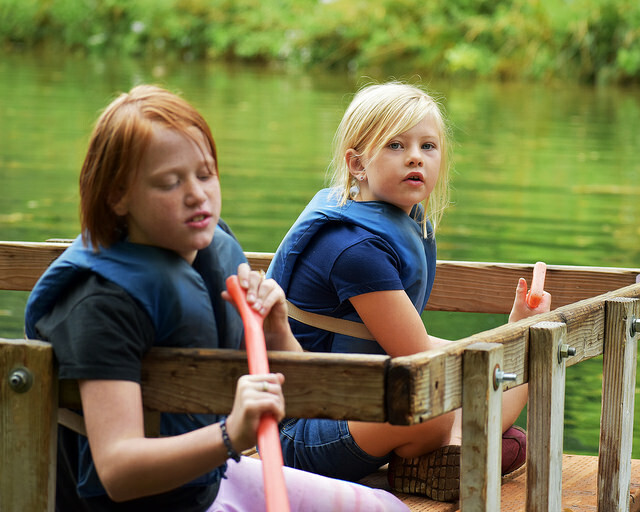 Located in Utah Valley, Camp Eagle Mountain is one of our most easily accessible camps where youth, families, and the community can take their adventures to the outdoors. 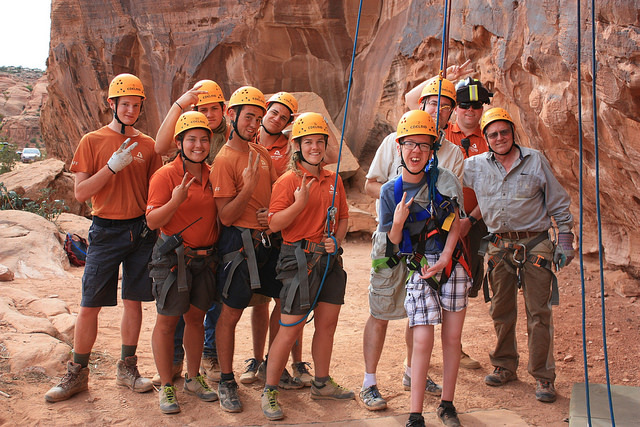 Moab Base Camp (formerly Entrada High Adventure Base) is located just outside of Moab, Utah near Arches and Canyonlands National Parks and has a unique desert program that offers a wide range of activities like river rafting, mountain biking, canyoneering, and more! 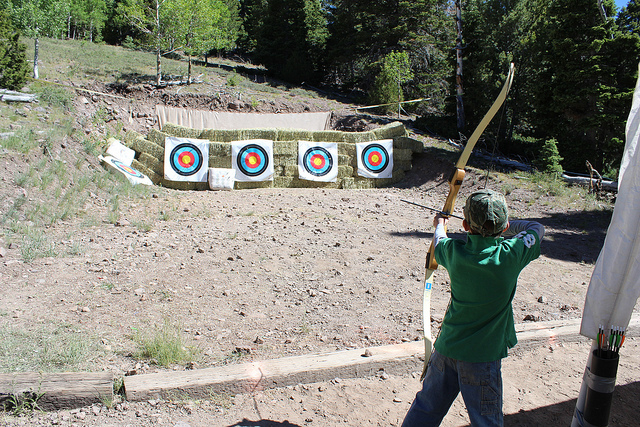 Just north of Vernal, Utah, High Uintah Scout Camp provides Scouts with aquatics, field sports, hiking, merit badges, mountain men skills, and more. 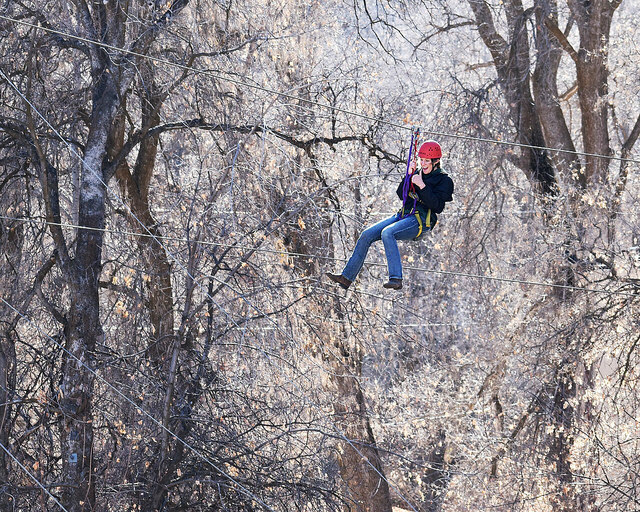 "Camp Maple Dell is located up Payson Canyon and is accessible year-round by a paved road. 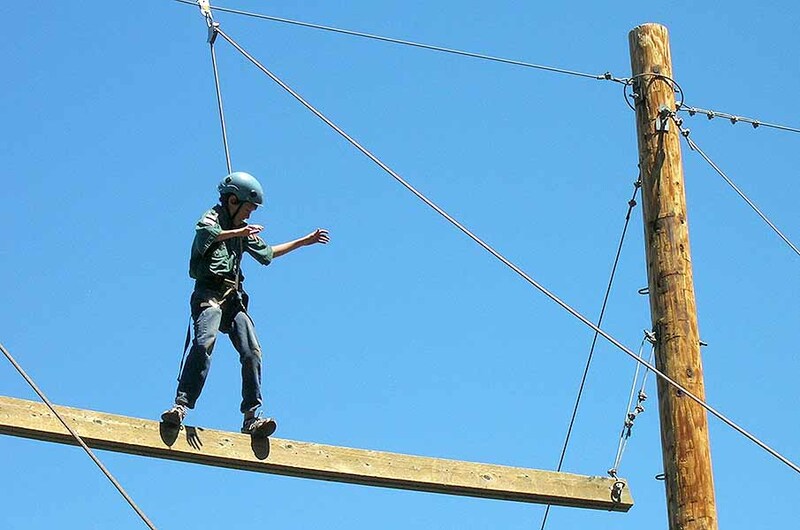 A high ropes course, zip line, shooting ranges, kayaking are just a few amenities that this camp has to offer." 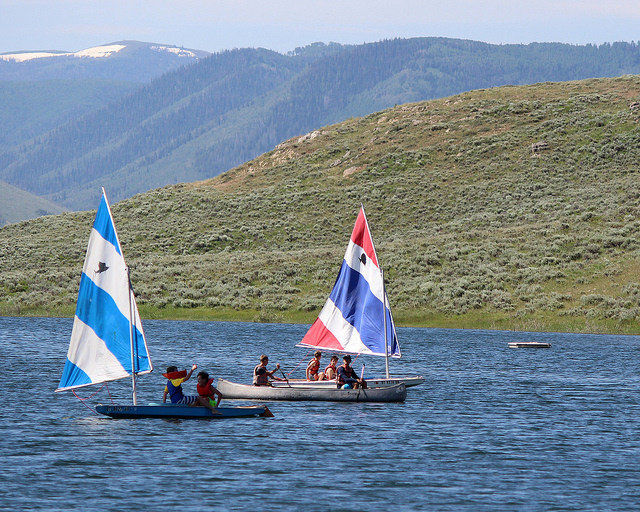 Located only one hour from Utah Valley, Camp Scofield has its own bay on Scofield Reservoir (the largest body of water found at any of our camps). 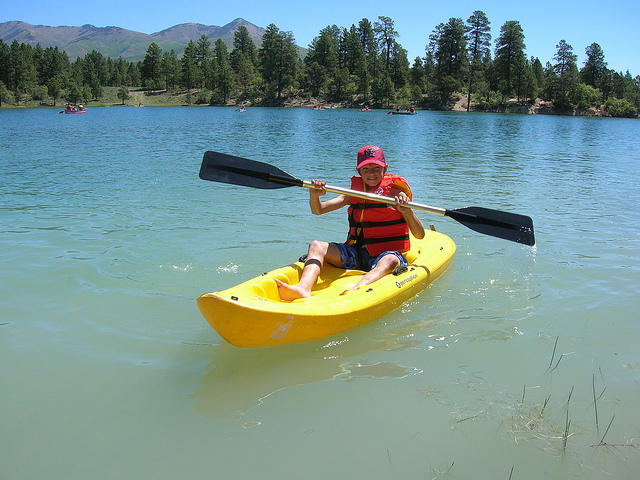 Groups can enjoy sailing, swimming, kayaking, a water obstacle course and more at our premier aquatic camp. Campsites have sheltered pavilions, shower house, restrooms. Bring your tents. 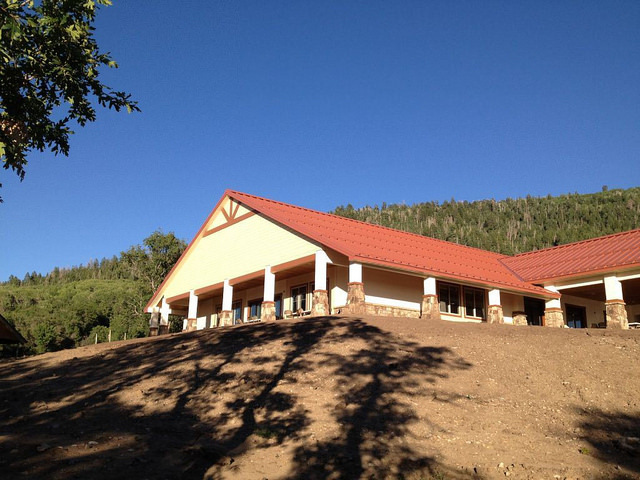 Camp Tifie - one of our newest camps - is nestled among oaks and pines overlooking Mount Pleasant, Utah. Campers can enjoy Tifie's heated Olympic-sized swimming pool, shooting ranges, high ropes course, and more. Zion Base Camp, which houses Marion D. Hanks Scout Camp, is located at Quail Creek in Souther Utah, near Zion National Park. This camp features a 4,000 sq-ft activity and training center, amphitheater, concrete pads for dining, and a large grass area for camping and games. Check us out on Hipcamp!